SoMe Connect is a digital marketing agency located in the heart of Chicago’s West Loop neighborhood that provides a robust suite of offerings to help your business grow and thrive in the digital world. Thanks to our highly skilled team, we can offer clients in the Chicago area with everything you need to develop your brand combined with local knowledge. As a full-service agency, we do all the heavy lifting for you. Our digital marketing team employs the latest strategy and tactics to help your local business be seen and found easily on the internet. We also handle everything in-house, so you have one point of contact. Our services can handle everything from SEO-friendly web development to content marketing to social media. 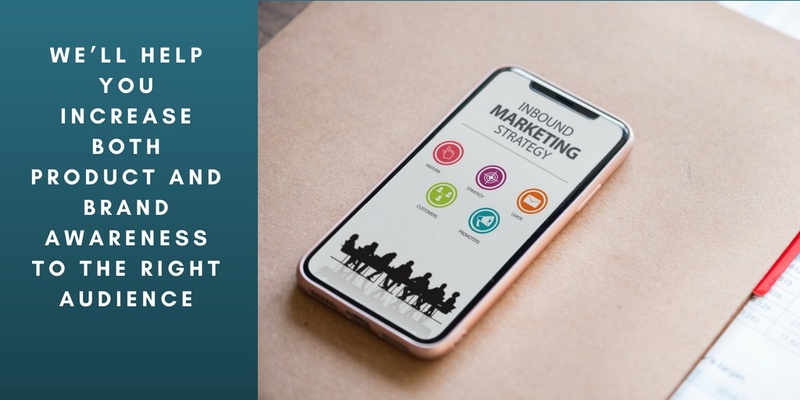 When it comes to hiring a digital marketing agency, you need one that not only knows how to run a successful digital marketing campaign; you need one that knows the local Chicago area as well. That’s where we come in. We know how to use do local SEO so that you’re discovered more naturally by the people in your area who need your services. Contact SoMe Connect today to see how we can increase your local business. At SoMe Connect, we help Chicago area businesses with their digital marketing efforts by not only offering a comprehensive list of services but by also taking care of the nitty gritty stuff for you. Feel free to contact us for a comprehensive breakdown of our services. We provide social media marketing services to help bolster your brand’s online presence. We’ll help you increase both product and brand awareness to the right audience. We’ll even tailor your content to a Chicago social media audience so you can better reach your target demographic. Here we implement the latest SEO tactics to help your business naturally show up higher in search results. Furthermore, we’ll implement local Chicago SEO tactics, so you show up higher where it really counts. SEO is one of the most essential parts of a successful local campaign, and we have the tools to help you. With the right SEO tactics, we can help you generate more qualified leads, improve and keep your search engine rankings high, and provide relevant content and links that bring users right to your site. We’ll manage your paid ads so that you appear to customers at the right time and place for optimum reachability and engagement. We’ll analyze all the relevant data and help you decide which keywords to bid on that optimize your local search results. Meaning that you show up at the top of the Search Engine Results Page (SERP) for relevant local queries, keeping you as visible as possible. This process allows for an extremely high ROI compared to your investment. Learn more about our search engine marketing services here. Our expert team will craft engaging and actionable ads delivered to your target demographic, increasing your ROI while reducing your CPC (Cost-Per-Click). Local Chicago users will see your ads at the right time and place which allows you to convert more easily. We build your website from the ground up using clean, streamlined code that enhances user experience. In addition to creating sites and landing pages that get your customer’s attention, we’ll include seamless calls-to-action while providing a visual and coherent experience that users can interact with across all their devices to increase engagement with your product or service. Strong marketing campaigns know how to incorporate video, and so do we. We’ll help you create engaging videos that promote your brand, service, or product. Let us worry about the content for your site. We’ll provide unique and creative content that implements SEO best practices for everything from your website to your blog to your social media channels. We’ll provide excellent copy that seamlessly integrates Chicago-centric keywords to help you with your Chicago social media initiatives as well as providing SEO for the greater Chicago area. With Amazon marketing, we’ll increase your brand or product’s visibility in the Amazon marketplace. We’ll target your brand or product to the right customers, so they see it easily in their search, making them more likely to choose you over a competitor. Why Pick SoMe Connect as Your Chicago Digital Marketing Agency? We’ve been helping clients with their digital marketing campaigns since —-. During that time we’ve built a reputation for being reliable, collaborative, and full of integrity. 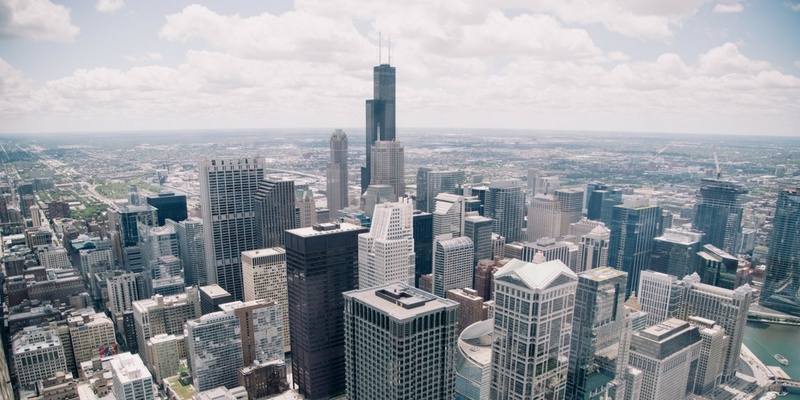 Our transparency and superior customer service have helped countless Chicago businesses grow. We want to help you grow too through our digital marketing services. So what makes us stand apart from other agencies? Each client gets a monthly report tailored to them. In this report, we provide valuable information and data on their campaigns. We’re always transparent with the results and provide actionable recommendations on next steps with possible outcomes. We provide clients with a personal client service manager for every project. A personal client service manager allows us to provide you with a singular point of contact and real-time responsiveness. We don’t believe in a “one-size-fits-all” approach. Therefore, we provide a bespoke experience for every client. We’ll build your digital strategy from the ground up in a way that best suits you and your business. There’s no crystal ball here. Instead, we rely on the hard facts to help you and us. We look at data and analytics to make informed decisions in real time about what moves are best for you. We believe in working together and looking at the larger picture. That’s why we don’t rely only on one or a few areas. Instead, we take SEO, PPC, content marketing, social media, and all our other services into account when designing your specific, curated digital strategy. This holistic approach allows each department to collaborate and complement one another to deliver the best results. For a complete and comprehensive breakdown of our services, please feel free to contact us today to learn more about how we can help your business.